We create new build properties in and around the Wirral and North Wales. All properties are available for sale and we can help with buy to let mortgage advice. We have built more than 150 properties in the last 8 years and we operate as the landlord for many of the apartments and houses we have built. Our team is built up from architectural designers to bricklayers and professional tradesmen. 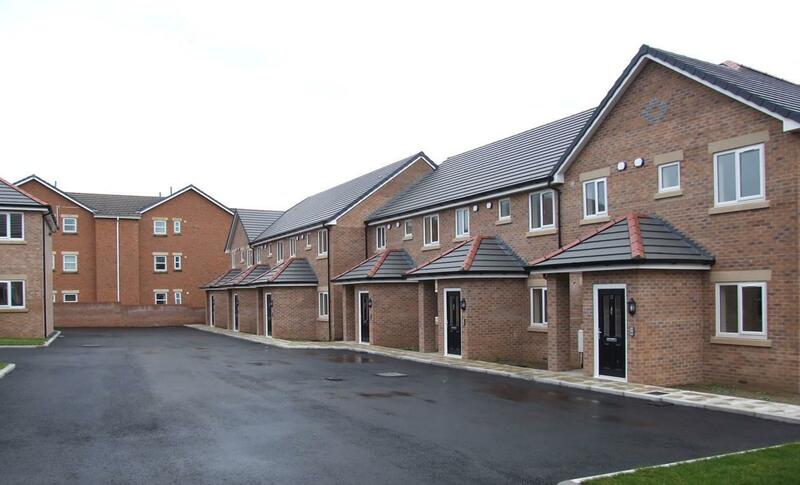 Many of our properties are developed as luxury 2 bedroom apartments with high specification kitchens and bathrooms. We aim to create affordable properties for first time buyers and also create brilliant 2 bedroom apartments for the retired who want to downsize.